Know which services and which parts build a GNU/Linux system and how to administrate them in the right way. 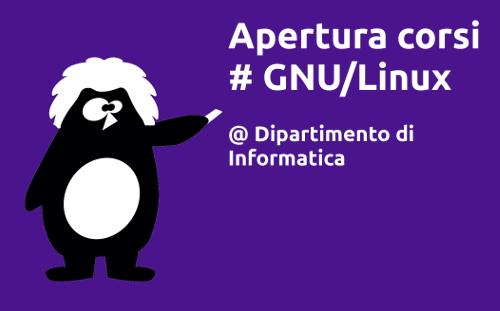 This is the fifth lesson from an initiative promoted by the Linux Day Turin committee. cloud_queuePage generated in 0.021416 seconds with 6 database queries.